June 8 World Oceans Day is a global day of ocean celebration and collaboration for a better future. 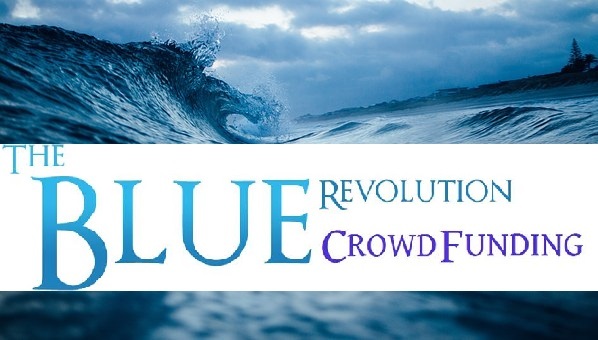 This site serves as the central coordinating platform for World Oceans Day, with free resources and ideas for everyone – no matter where you live – to help expand the reach and impact of World Oceans Day on June 8 and year-round. 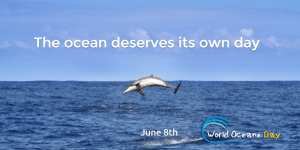 WHY CELEBRATE WORLD OCEANS DAY? Despite the huge challenges facing the world’s ocean, by working together we can support a healthy ocean that is able to sustainably provide for the billions of humans, plants, and animals that depend on it every day. On World Oceans Day, people around our blue planet celebrate and honor the ocean, which connects us all. Get together with your family, friends, community, and the planet to start creating a better future. Working together, we can and will protect our shared ocean. We hope you will be a part of this growing global celebration!